Domestic Violence Can Strike At Anytime! When Rena met Brent, he was a dream come true. He was a real gentleman — funny, caring — and even her overly protective father liked him. 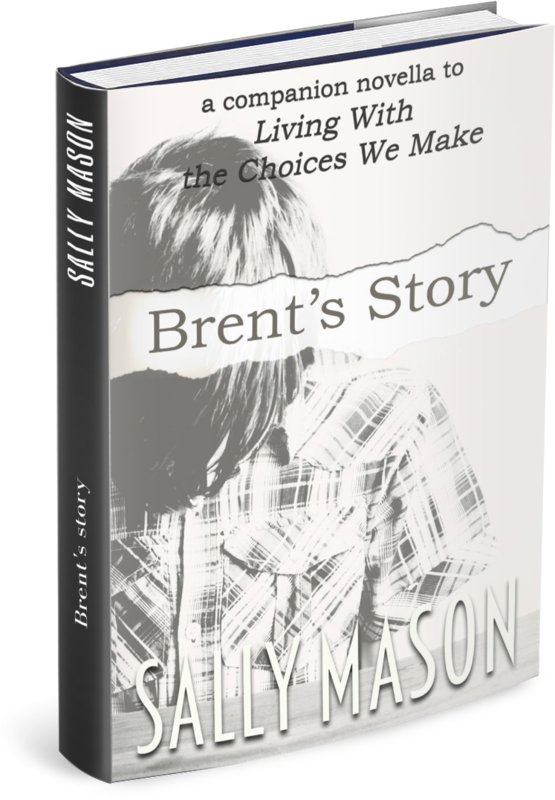 But then, she discovered a different side of Brent — a violent side that scared her. Promising that this had been a one time slip up, she forgave him. After all, he was the love of her life. She didn't see the signs — the controlling, the alienation from her friends and dad, the obsession he had with her. She was like putty in his hands. 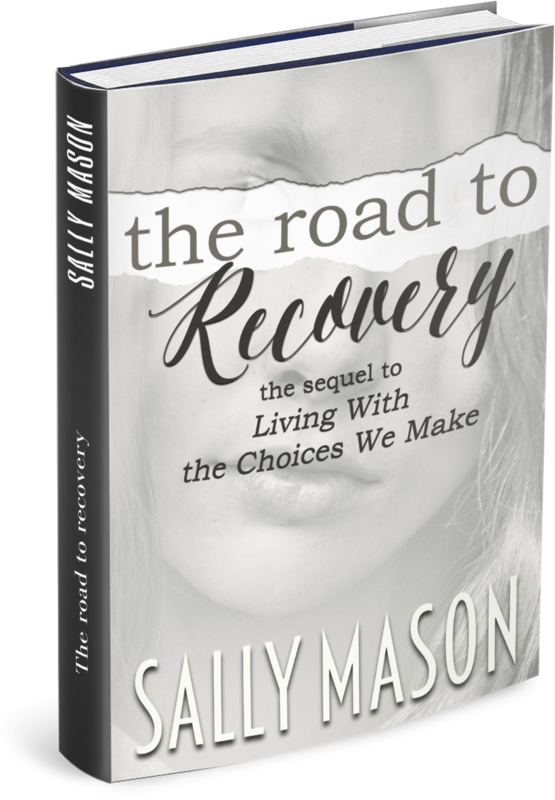 Over time, she learned about the cycle of abuse the hard way and she even tried to break free. But in the end, she only saw one way out and it will likely cost her everything. After her release from jail, Rena is trying to piece her life back together. Just when things seem to be getting better, old wounds are torn open by none other than Brent's father - Ryan Parks. He is not only set on putting her behind bars for killing his beloved son but also attempts to take the one thing away from her that has been keeping her sane. Confronted with the nightmares of her past, Rena's battle starts all over again. Yet, on the other side of the country, another woman is fighting her own wars. On the surface, Charlotte Parks is just one of Ryan's many minions but deep down, she holds a secret that could be the key to Rena's redemption. 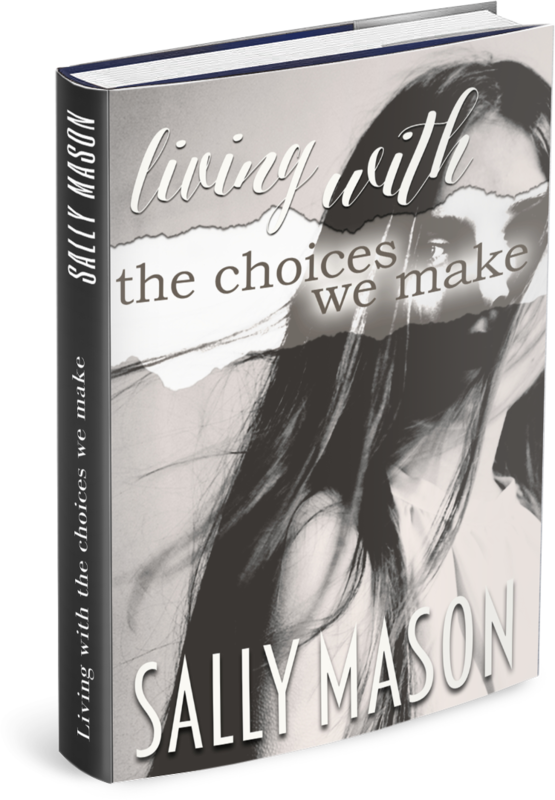 When their two worlds collide in the fight for the one thing they want the most, they have to make a choice; and that choice will alter their lives forever. The enemy is always just around the corner. was just a child himself! My name is Brent Parks and I have just about driven my girlfriend Rena to her limits. In a few days, she will take my life. I can't necessarily blame her because I have abused her on and off during our relationship. When someone you trust takes it a step too far! To an outsider, Patrice's family is the perfect image of the American Dream. Her stepfather is a successful lawyer, they live in a mansion and she has always had everything she ever wanted. 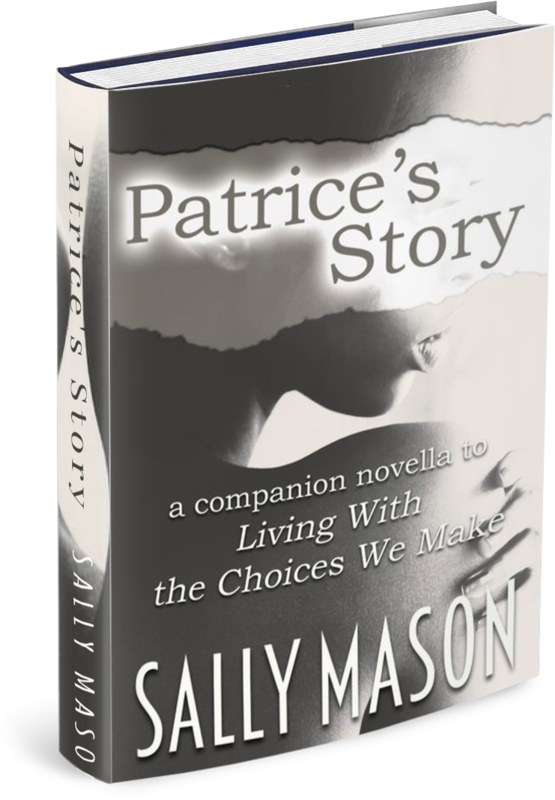 But behind the well kept facade, violence and abuse dominate Patrice's life. Marcus rules his family with an iron fist and does not tolerate any form of opposition or disobedience. And one night, he takes it a step further - and there is no one around to come to Patrice's aid.